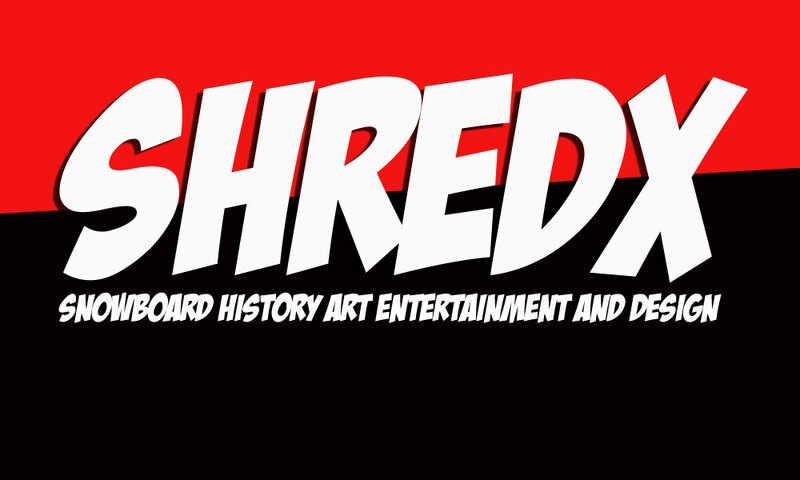 The SHREDTalks are events held during the Shaper Summit and are designed to showcase the History, aRt, Entertainment and Design of snowboarding culture. 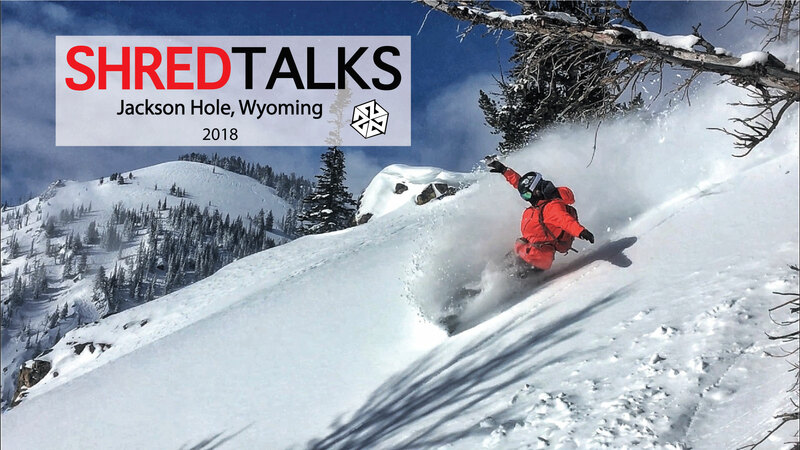 Every year we bring together pioneers, innovators, renegades, designers and artists to share their stories in an effort to strengthen the snowboard community through storytelling in a live forum. Stay tuned for new uploads of the talks from the past couple of years- we are in the process of editing them. 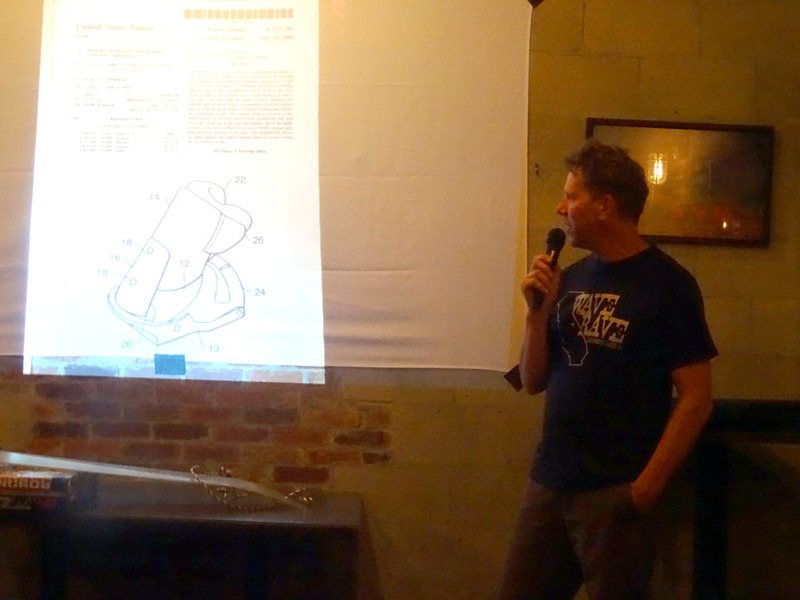 Jeff Grell: The inventor of the highback binding shared his never ending passion for sliding sideways, and some insights on innovation for the future. Ana Van Pelt, Niche Snowboards presented “Zero Waste Manufacturing: Building a Better Future”, a talk on using Recyclamine epoxy and other techniques for a more sustainable future. Julie Zell: The 3 Time Queen of the Hill shared her life story, the struggles and trials of being a groundbreaking woman freerider in the early 90’s and what a life built around snowboarding has done for her. Wade McCoy: Legendary Jackson Hole photographer shared his stories and photos from the early days of snowboarding in Jackson Hole. Chris Pappas: The first snowboarder to drop into Corbett’s Coulior, and the first director of the Jackson Hole Snowboard School dropped crazy stories from back in the day. Robert “RG” Garrett- OG Jackson Hole Snowboarder-the beginning. Tim Zimmerman- Legendary Shred Photographer shared his favorite photos from the season. 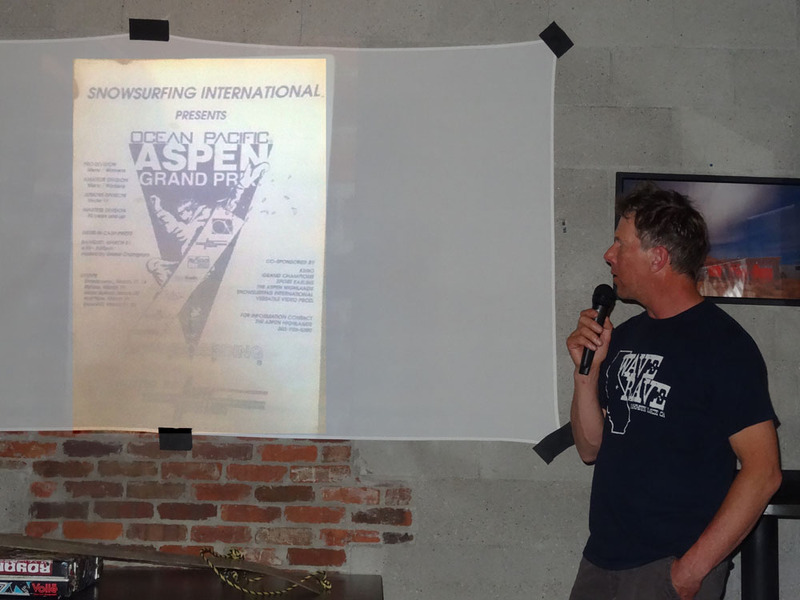 Alex Yoder- The evolution of snowsurf, presentation of the Gentemstick film “The Northern Sky”. 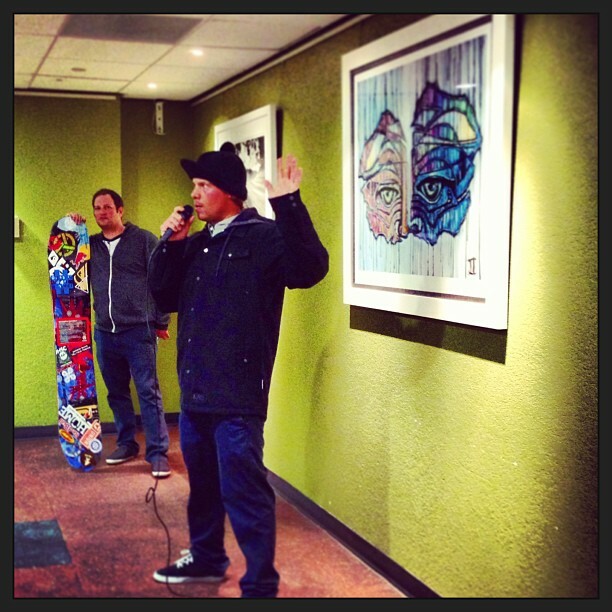 Pass the Mic Session at the Igneous Factory featuring Chad Ottenbreit’s amazing vintage snowboard collection. THE NORTHERN SKY from Farm League on Vimeo. Chris Figenshau shared his behind the scenes photos of his trip to the Himalayas with Jeremy Jones. Alex Hillenger shared the best images from the ASYMBOL #PassItOnProject. 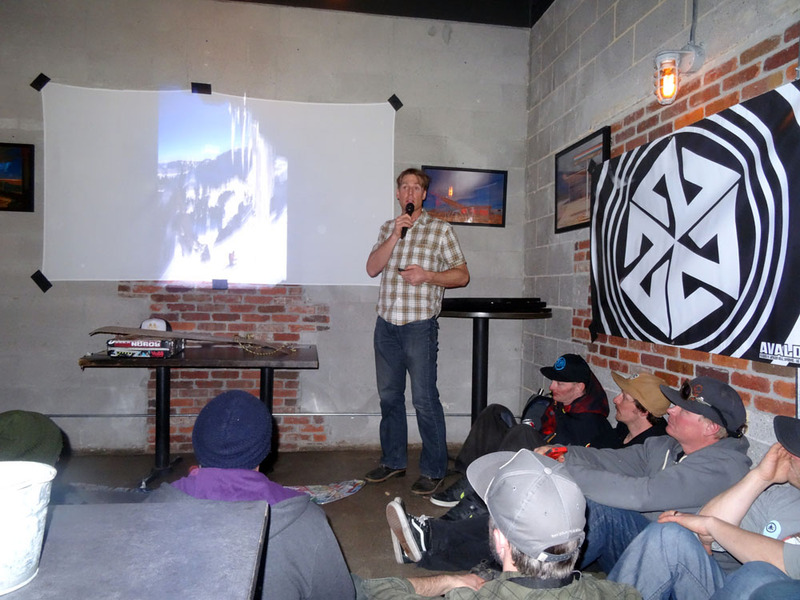 Stephen Koch shared his career as a pioneering snowboard mountaineer, and his quest to snowboard the 7 summits. 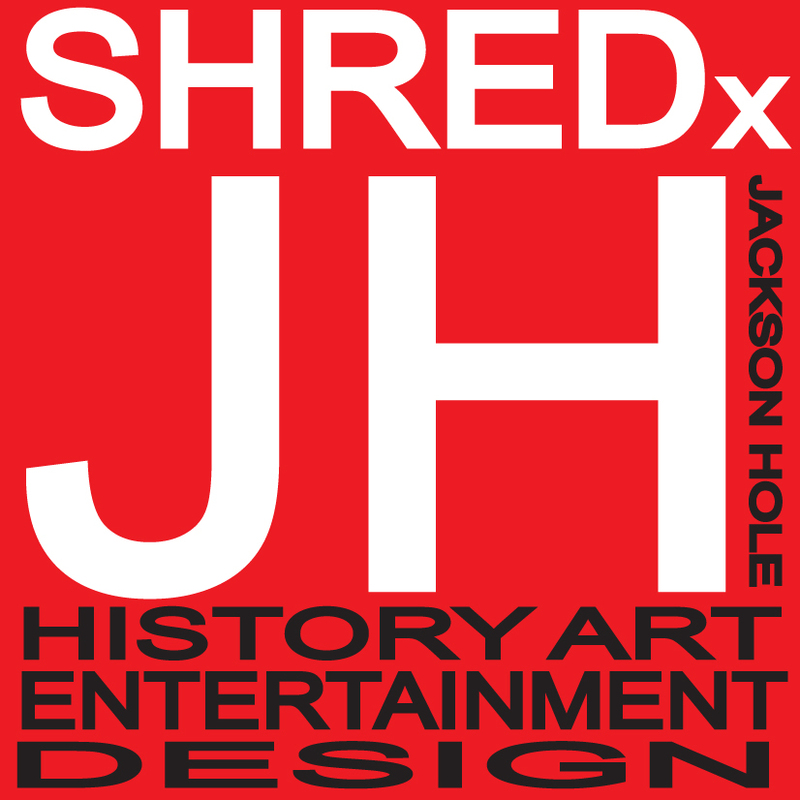 Jeff Grell shared his inspiration behind the invention of the highback binding, and many amazing stories and images from his extensive snowboard history archives. 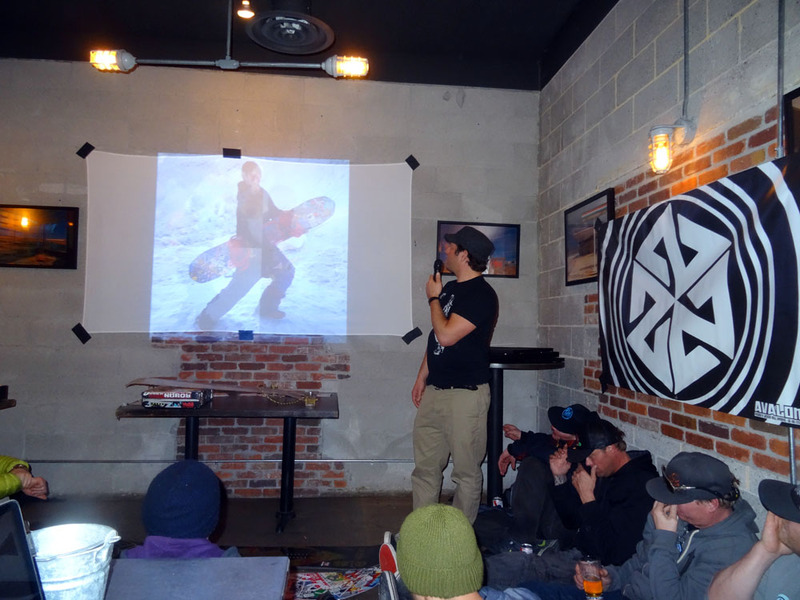 Travis Rice and Alex Hillenger telling the stories behind some of the beautiful pieces of art and photography featured in ASYMBOL gallery. 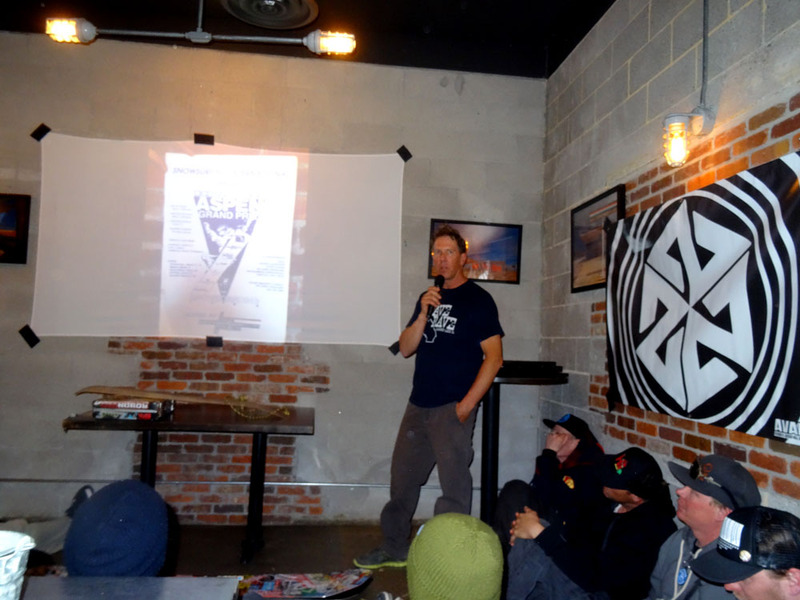 Rob Kingwill from AVALON7 sharing the Activate Technique for leading a centered, focused life through snowboarding. Pass the Mic: At the end of the night, we had an amazing “Pass the Mic” session where JH PowWow attendees shared their stories of the first time they rode a snowboard.